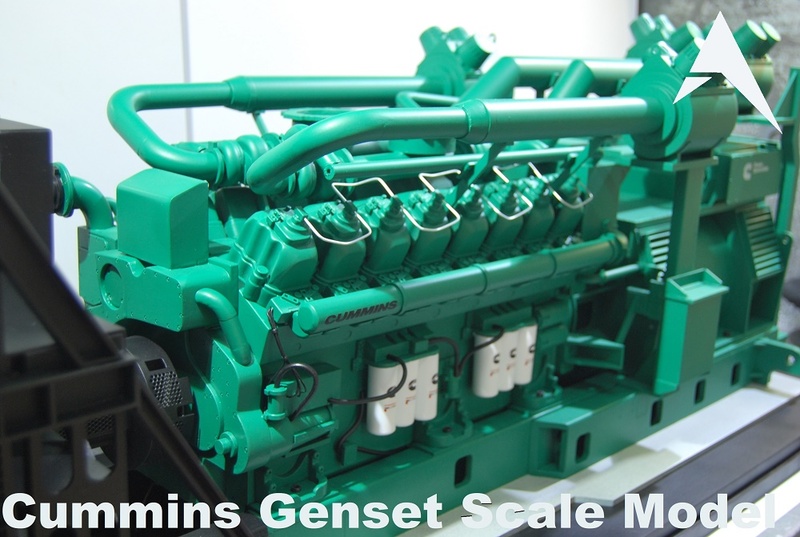 Custom scale models are exact replicas of your product. 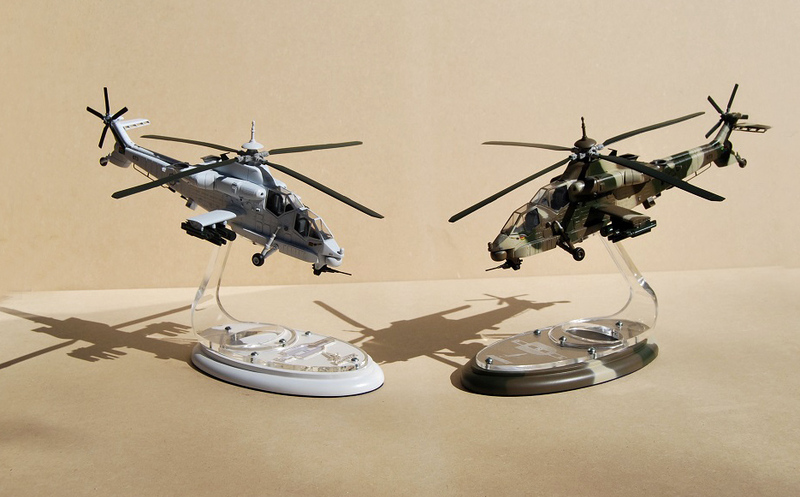 It can range from large custom scale models to very small models. A strong visual impact can be created by using large models as marketing tools at shows and conventions. 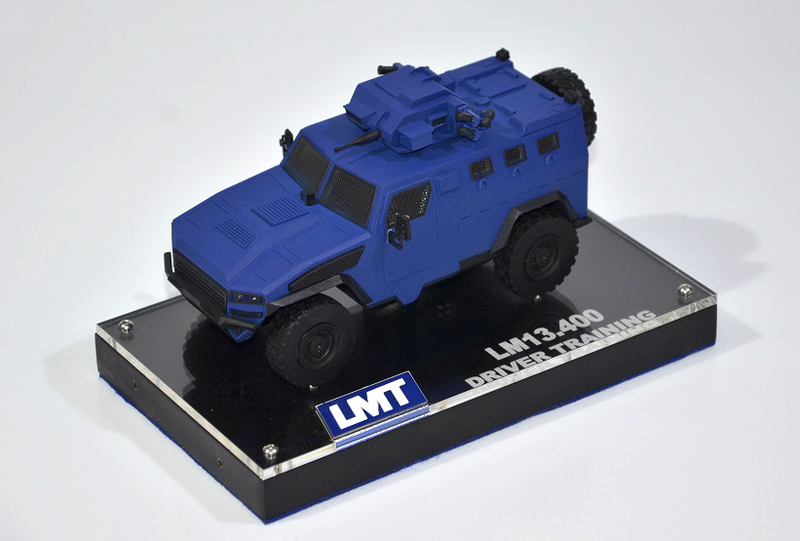 Smaller scale models can enhance your company’s image. A scale model can act as a demonstration of your product in various settings. Corporate gifts or promotional gifts are important tools for advertising a company and getting a corporate message across to the intended audience. The type of corporate gifts that we can create varies from our high quality, desktop-handouts, to something as small as 3D badges. You can choose to either have these corporate gifts manufactured in high volumes, or have unique individual designs. There are so many enthusiasts out there that do not have the time to build their own models, but who would still love to display what he/she is passionate about. 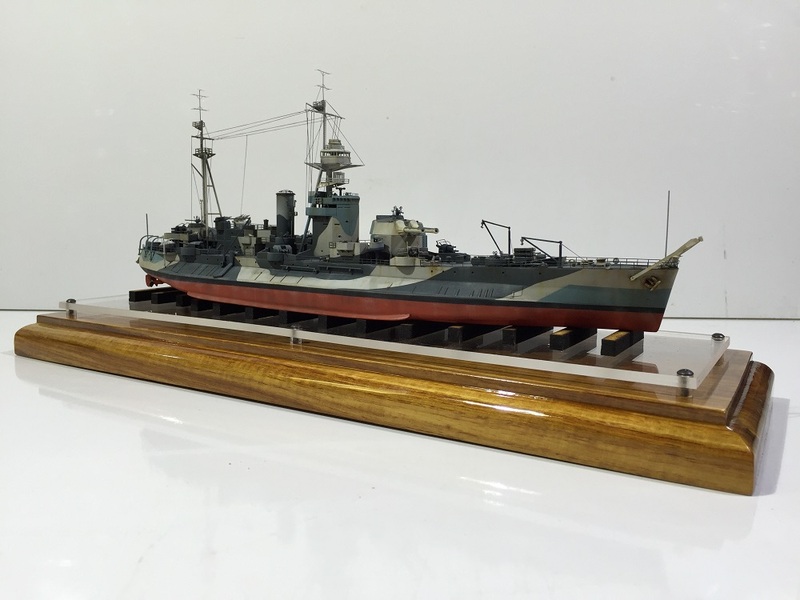 With our vast experience in scale model building we can assemble any model kit, already available, professionally, therefore enabling our clients to have a beautifully presented collector’s piece. We are leaders in the field when it comes to providing the Industry with fully detailed scale models of various products, built to order. Aero Creations is so much more than just a model building company. 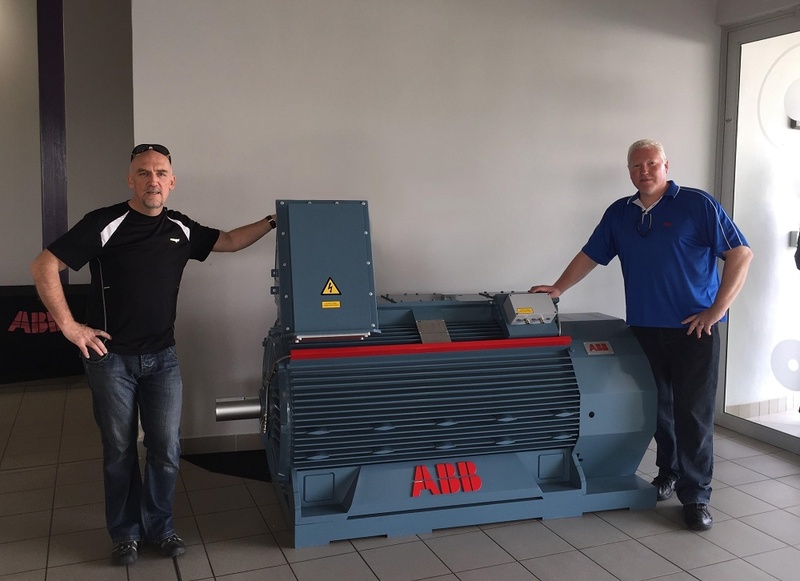 Our Aero Creations’ staff has the experience and abilities to create anything you can imagine, and sometimes, we will even do the imagining for you. Contact us, whether it is for marketing purposes, movie props, promotional items, or highly detailed prototype models. We pride ourselves in our high standards that sets us apart from our competitors. Our smaller scale models have been gifted to Crown-Princes, Presidents and Prime ministers of various countries. Our larger models are used as true representations of the real product at international shows.